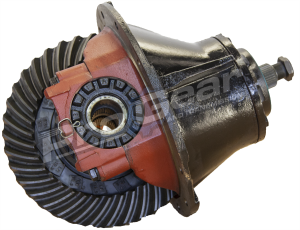 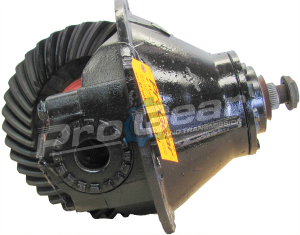 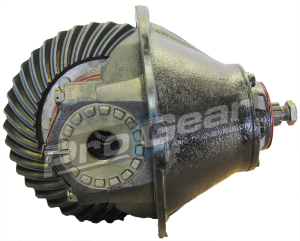 Eaton differentials for sale at competitive pricing. 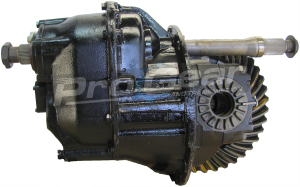 All models in stock, if you don’t see the part you need give us a call and we will locate it for you. 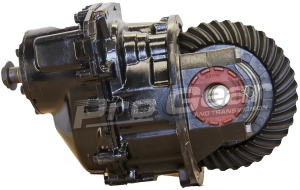 If you are having difficulty finding the right one for your truck, don’t hesitate to contact us. 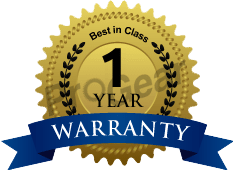 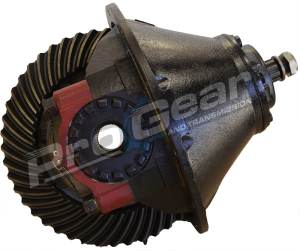 We also stock parts such as bearing kits, splines, ring and pinion sets, seal kits, bearings, seals, yokes, u-joints and drive axle shafts. 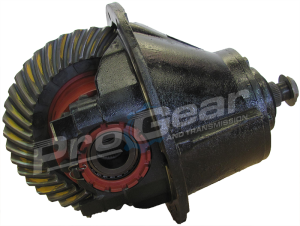 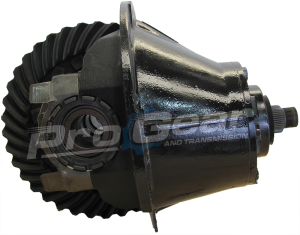 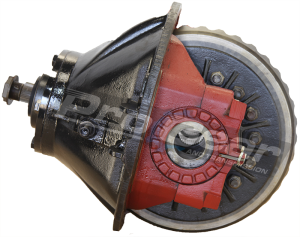 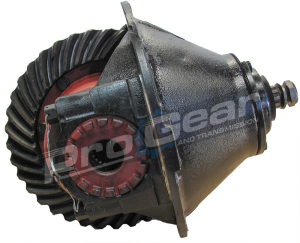 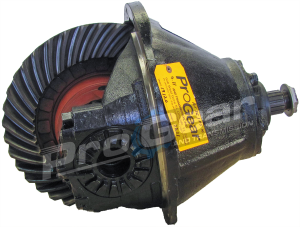 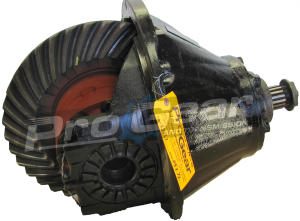 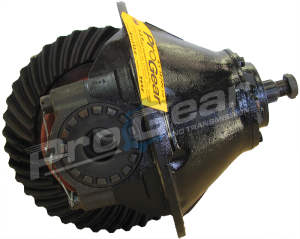 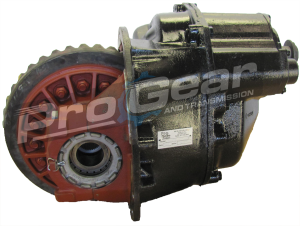 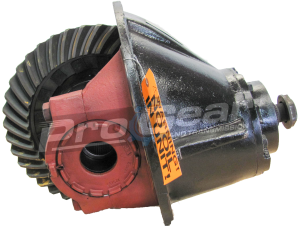 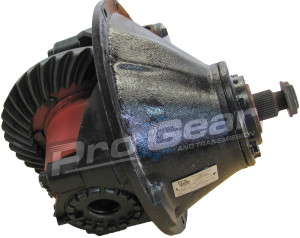 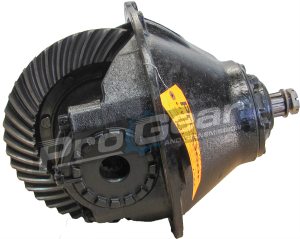 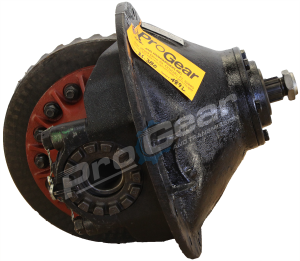 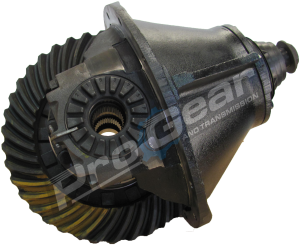 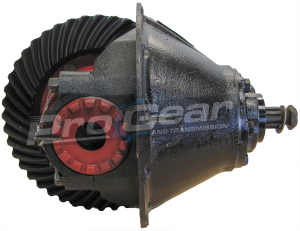 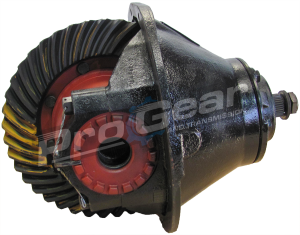 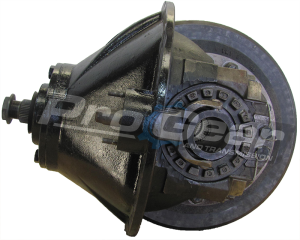 We have techs ready to help you find the right differential for you 877-776-4600 or 407-872-1901.